The NBEO web site has been designed to provide comprehensive information about the National Board's examinations. It is intended to help answer your questions, and to assist you in preparing for your licensing examinations. We urge you to study the information on this site carefully. 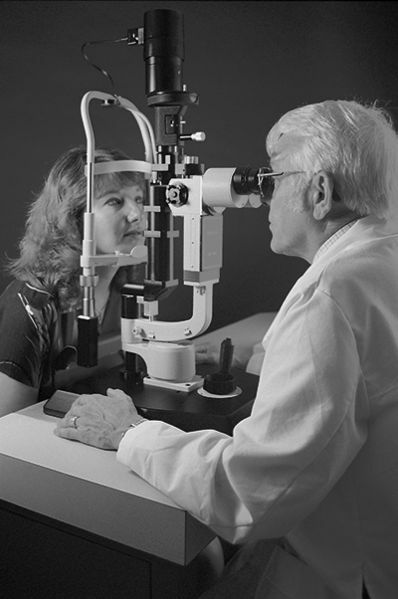 Celebrating A Century Follow our legacy and tradition in health education through stories and photos to celebrate 100 illustrious years of Salus University's founding College, Pennsylvania College of Optometry. Journal of Optometry The Journal of Optometry (J Optom) is the scientific doble blind peer-reviewed publication of the Spanish General Council of Optometrists (www.cgcoo.es).Audience of J Optom includes Optometrists, Ophthalmologists and Visual Scientists as well as undergraduate and post-graduate students in these fields. Pacific University's optometry school gets national honor, Local News, Forest Grove local News, Breaking News alerts for Forest Grove city.